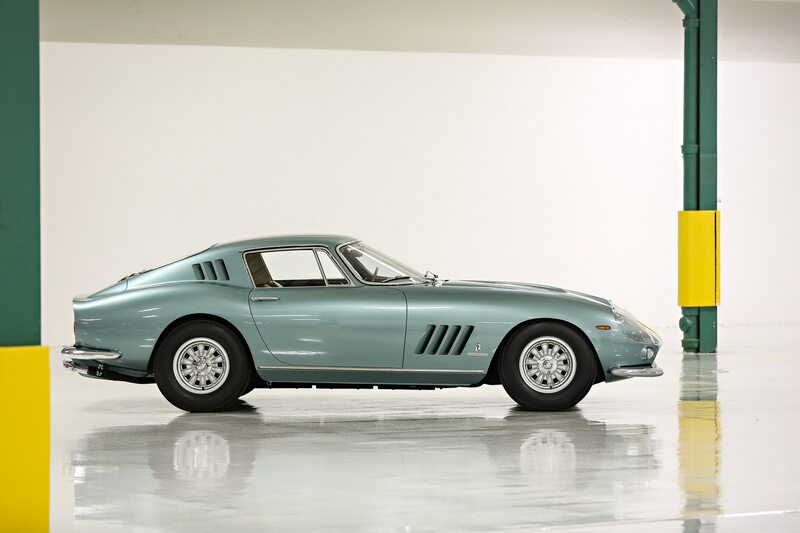 While any Ferrari 275 GTB is a special car, if you’re looking to buy a truly unique example, look no further than the 1965 275 GTB “Speciale” that’s headed to Scottsdale auction week, courtesy of Gooding & Company auction house. 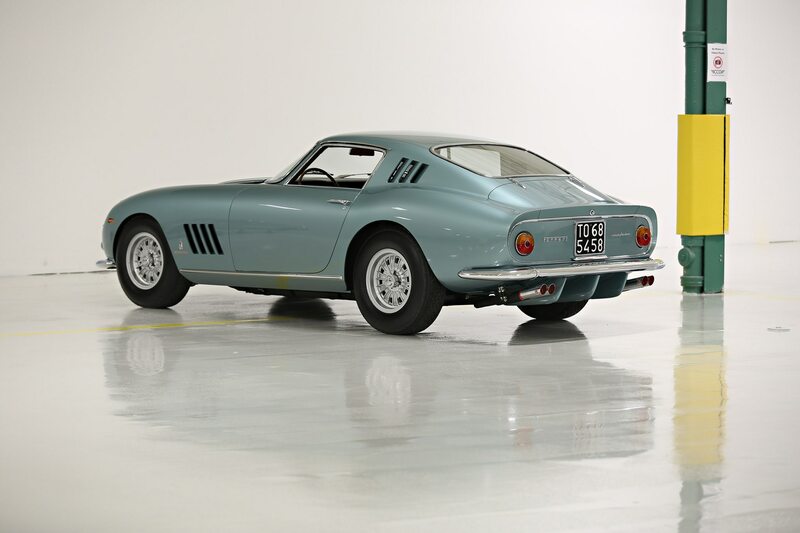 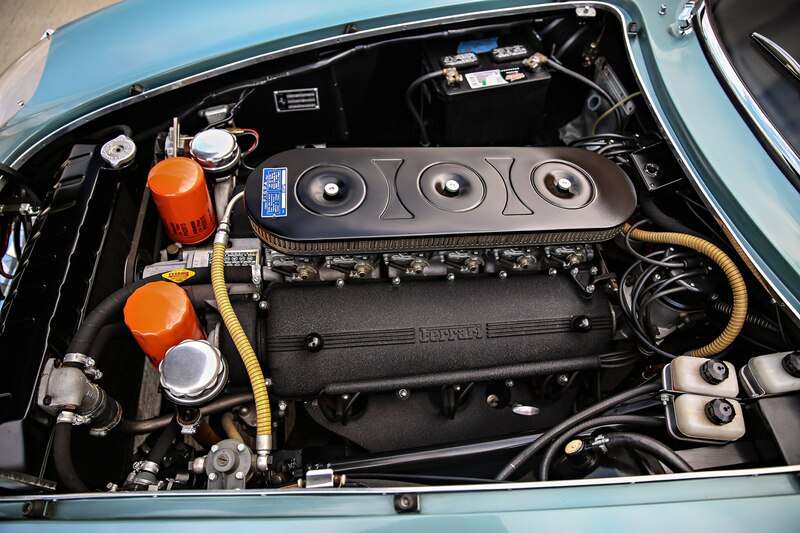 Built from one of two 275 chassis given to Carrozzeria Pininfarina in 1964 from which to style the new 12-cylinder coupe. 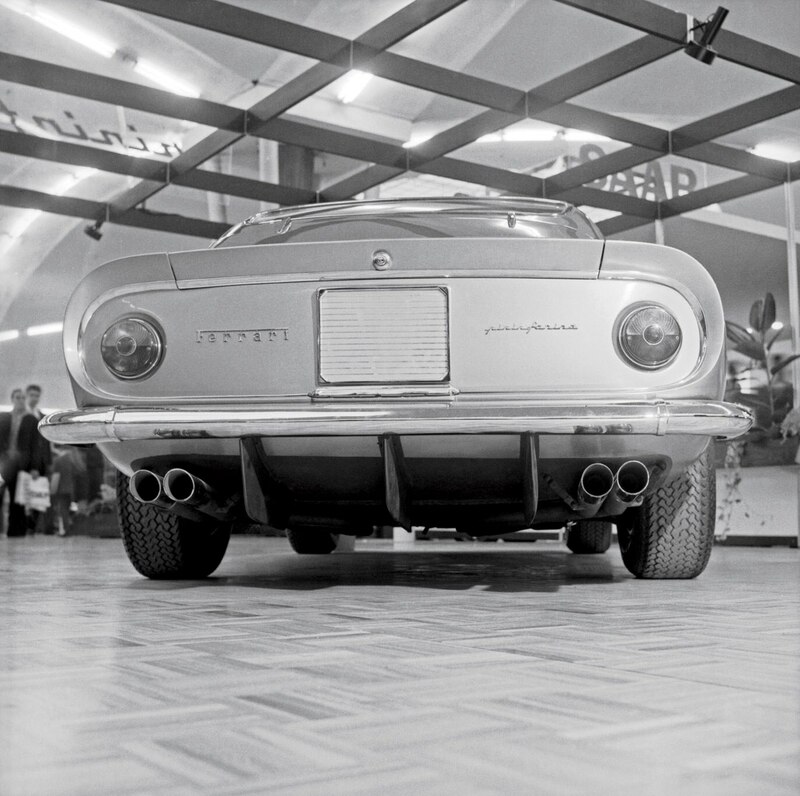 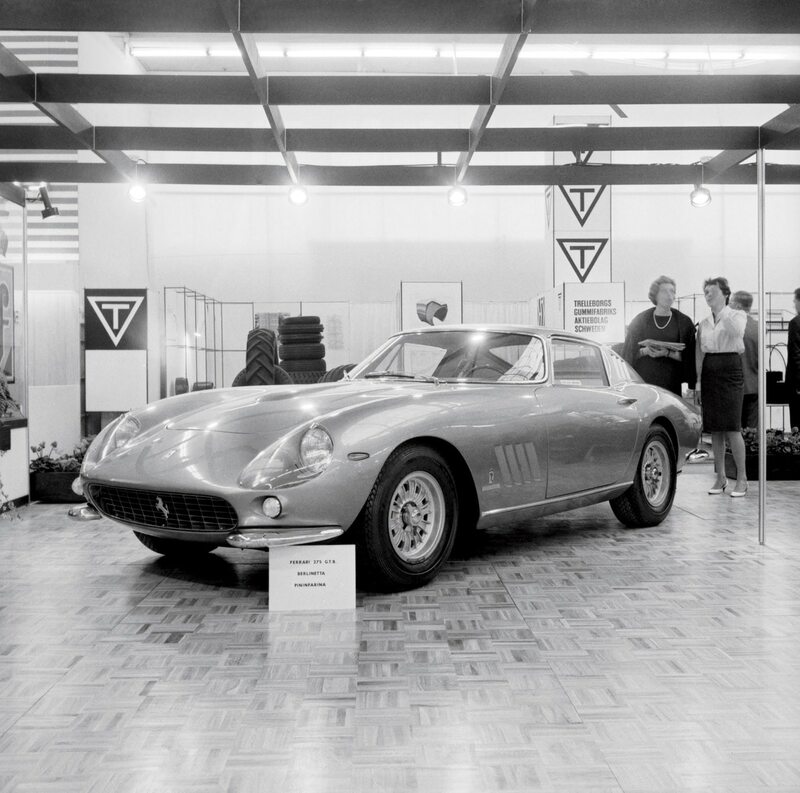 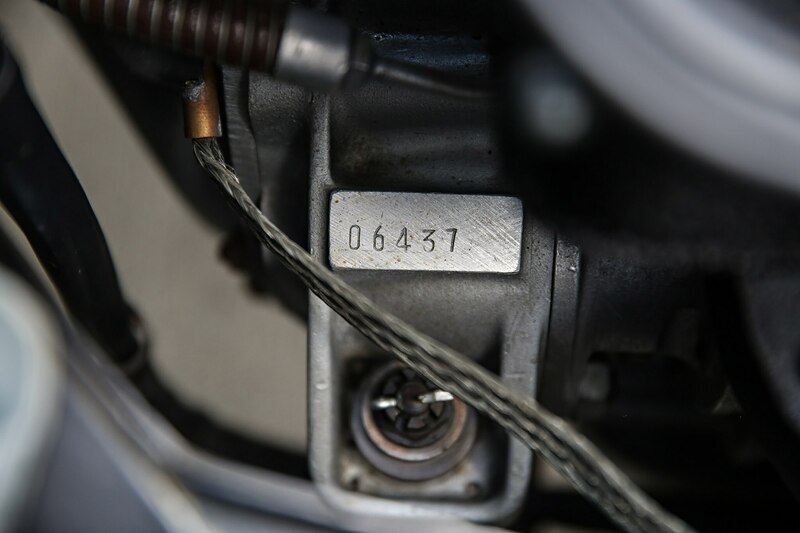 After the prototype was built for Ferrari using one of the chassis, this car, chassis number 06437 was kept by the coachbuilder for its own promotional purposes and is the only 275 GTB to actually be built by Pininfarina, instead of Scaglietti. 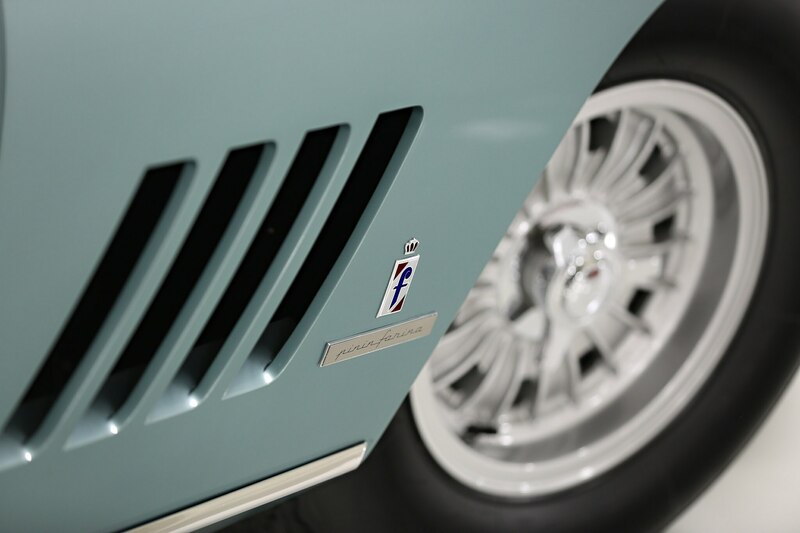 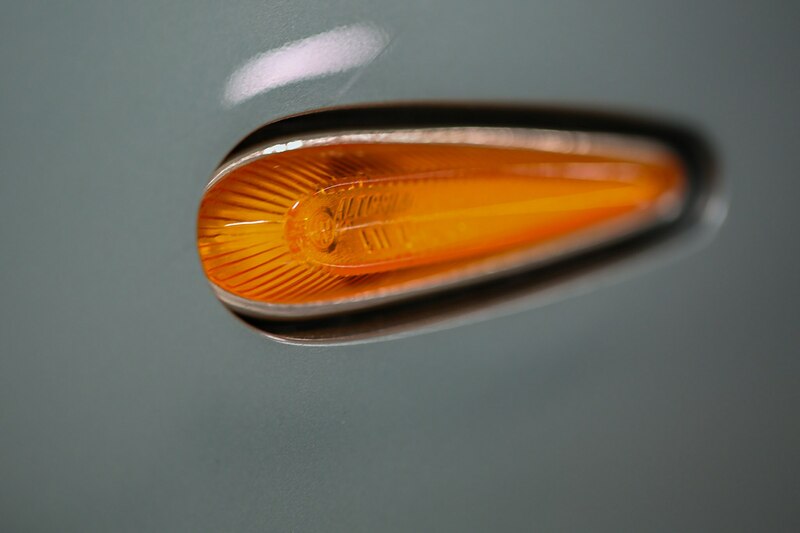 The differences, both inside and out, between the Scaglietti-built cars and this Pininfarina one-off are many, including notable differences to the bumpers, badging, front lighting, door handles, rain gutters, bulged hood, and most notably, the forward-thinking rear diffuser that looks remarkably similar to modern sports and racing cars. 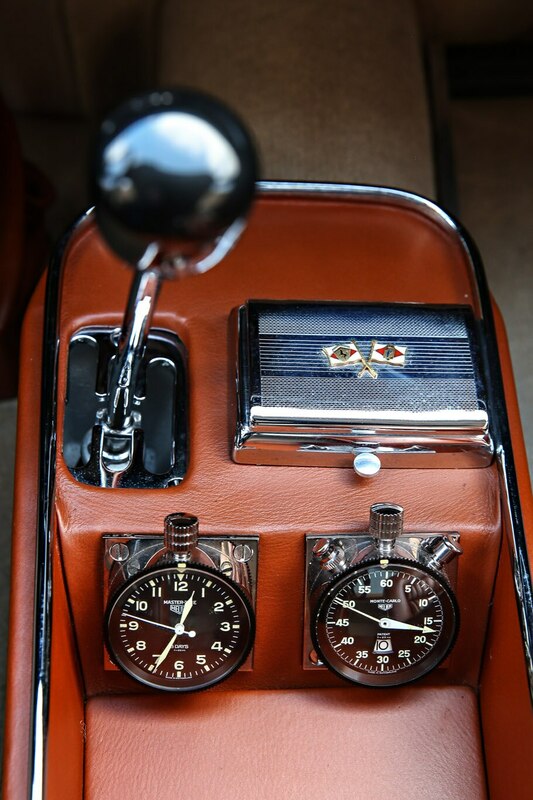 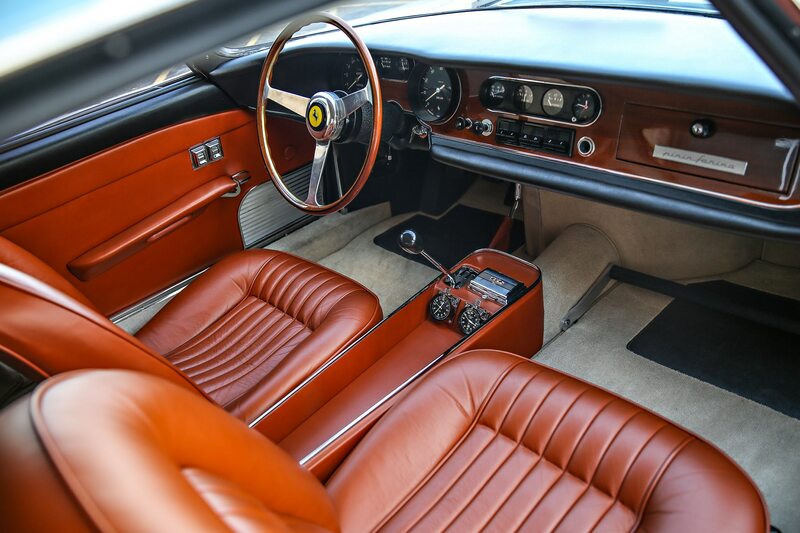 Inside this one-off, a redesigned center console is the most obvious change, though subtle differences abound in the door panels, seats, and dashboard. 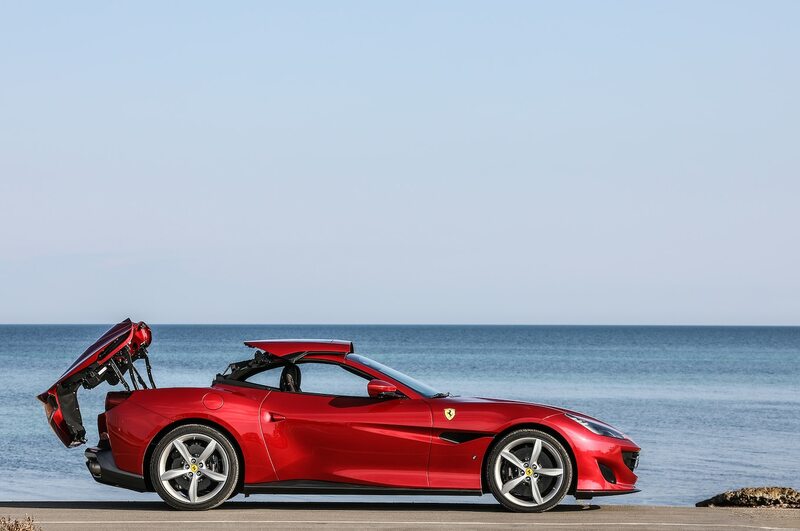 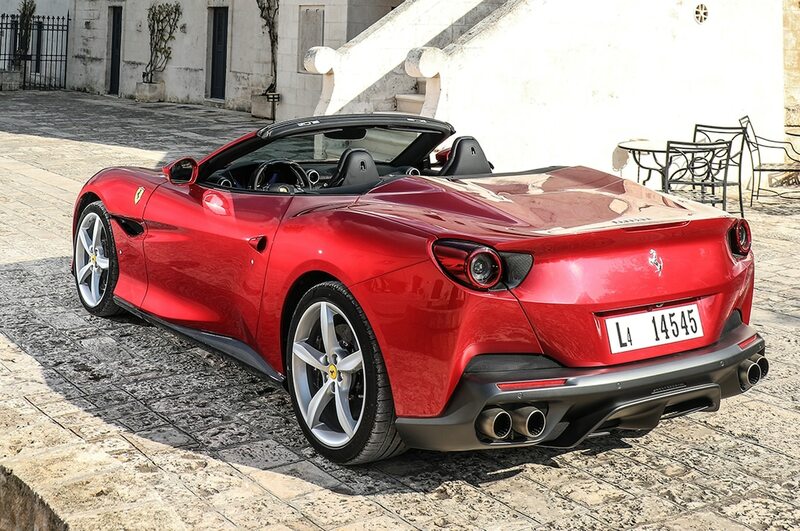 This “Speciale” did duty at some of the era’s premier auto shows, including Paris and Torino before being sold to its first private owner in Italy. 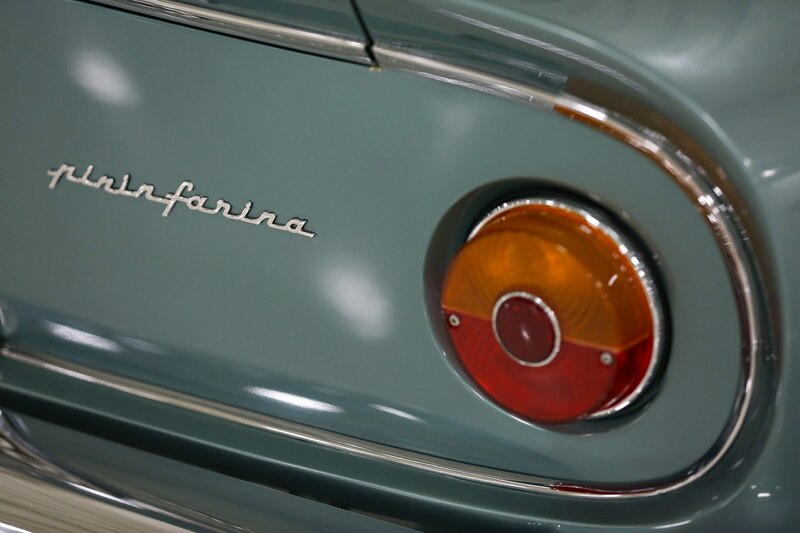 Battista Pininfarina, Carrozzeria Pininfarina’s founder, passed away in the months following the car’s sale adding yet another interesting footnote to this car’s history. 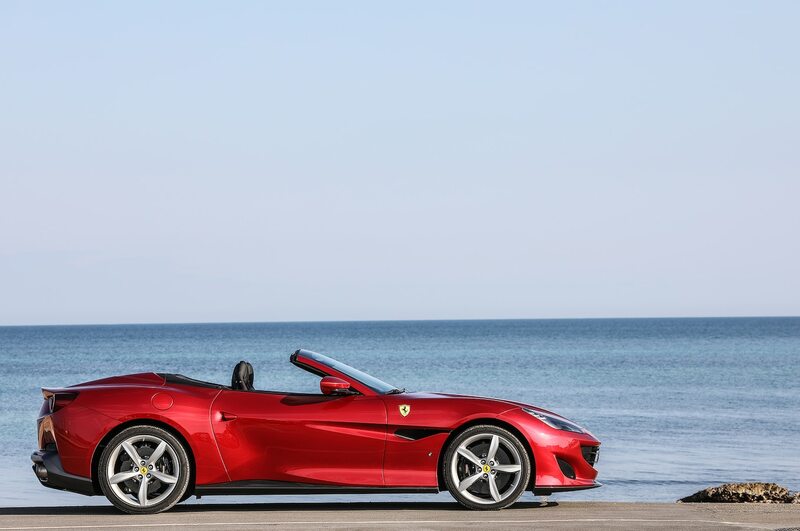 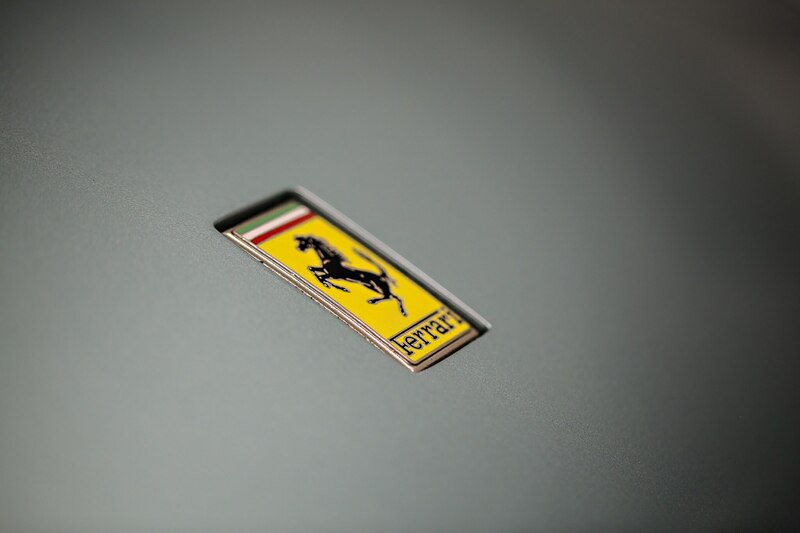 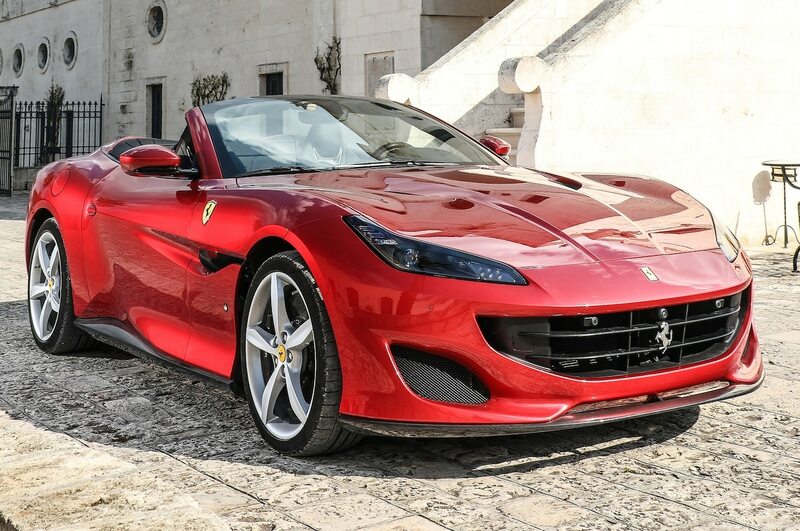 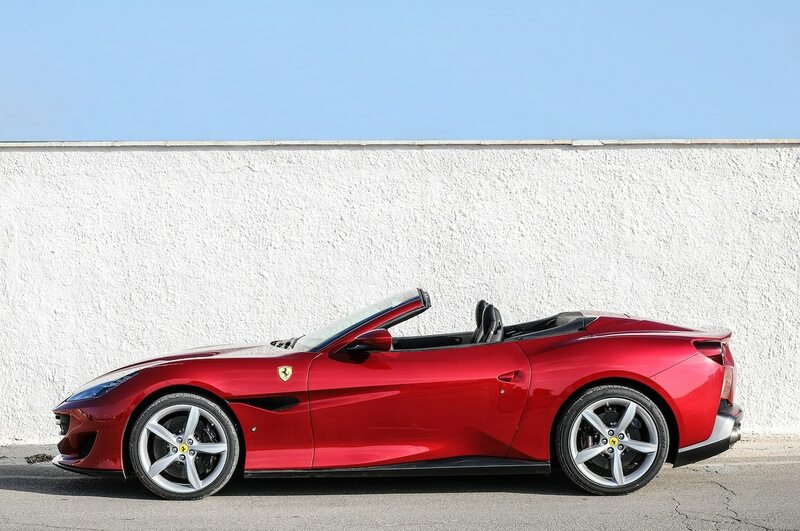 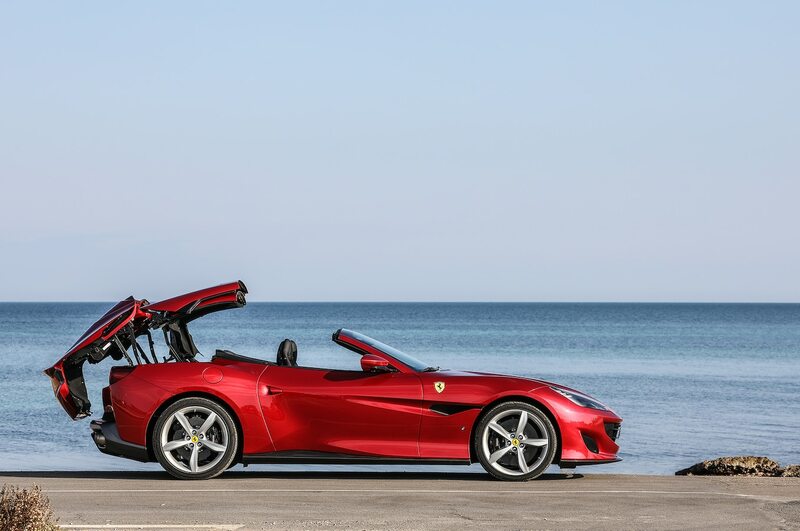 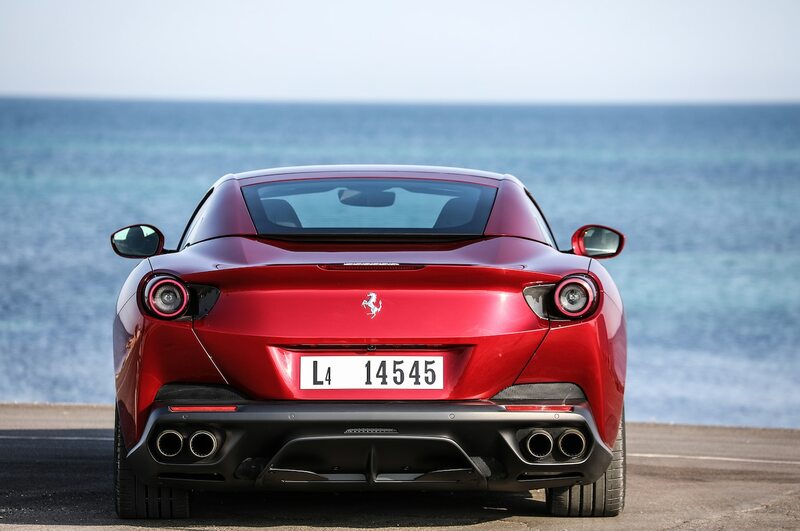 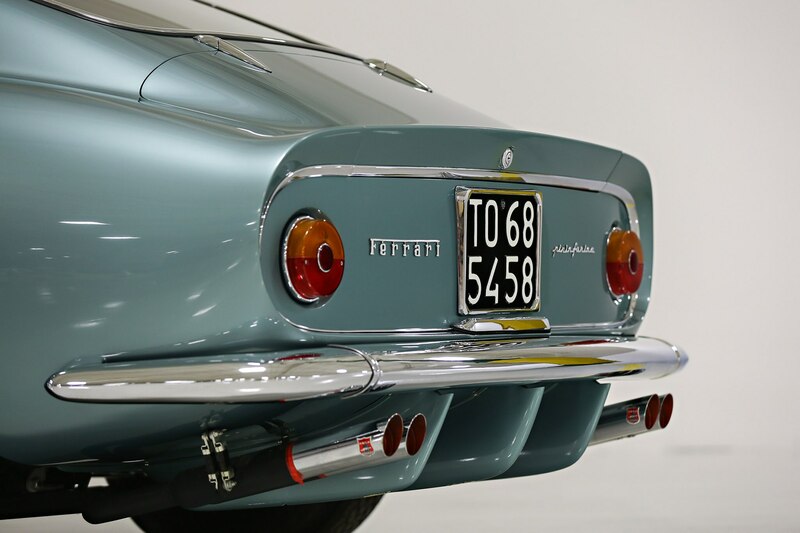 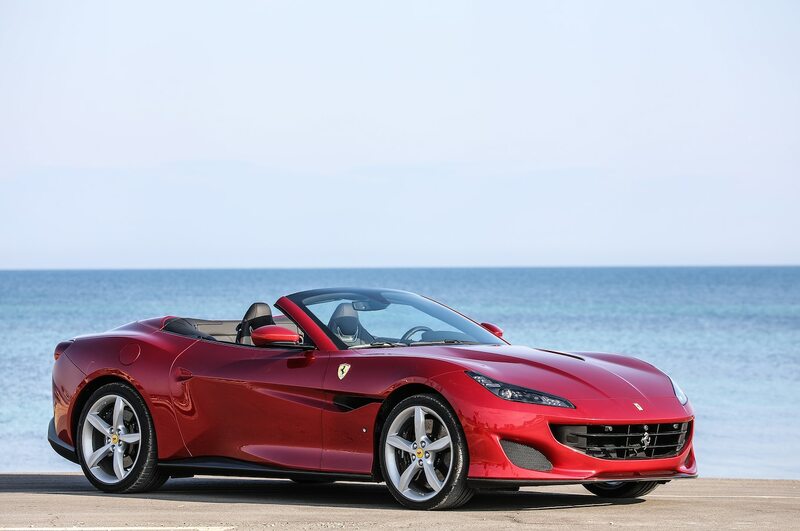 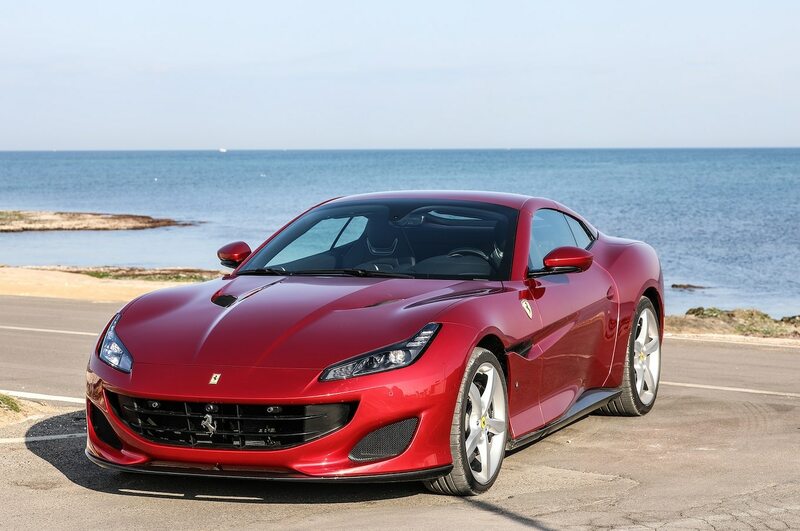 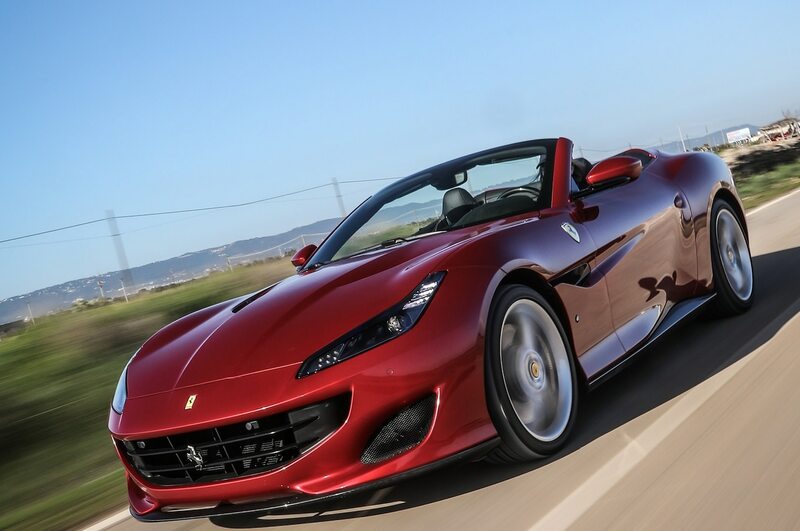 The Ferrari would undergo several owners and a color change to dark red before being brought to the U.S. and restored to original specification by one of the country’s foremost Ferrari experts, California-based Michael Sheehan. 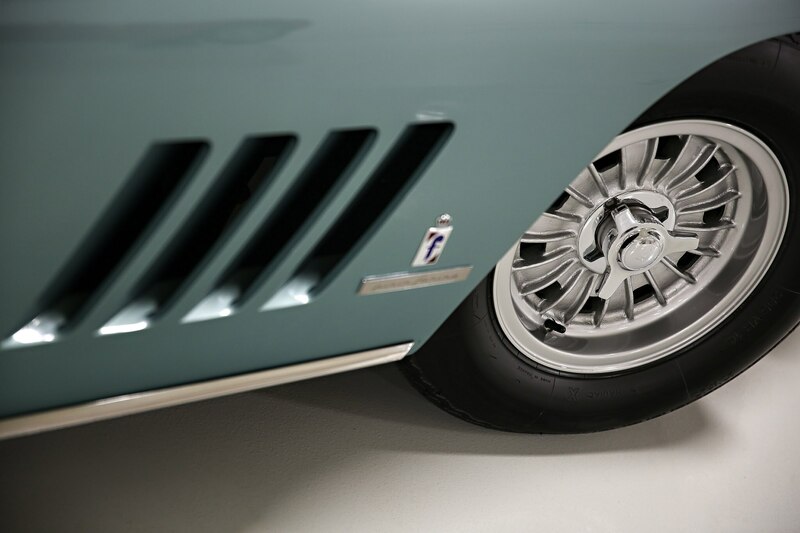 In the early 1990s, the one-off 275 GTB earned a second-in-class finish at the Pebble Beach Concours d’Elegance and a first in class award at the Ferrari Club of America Vintage Ferrari Concours. 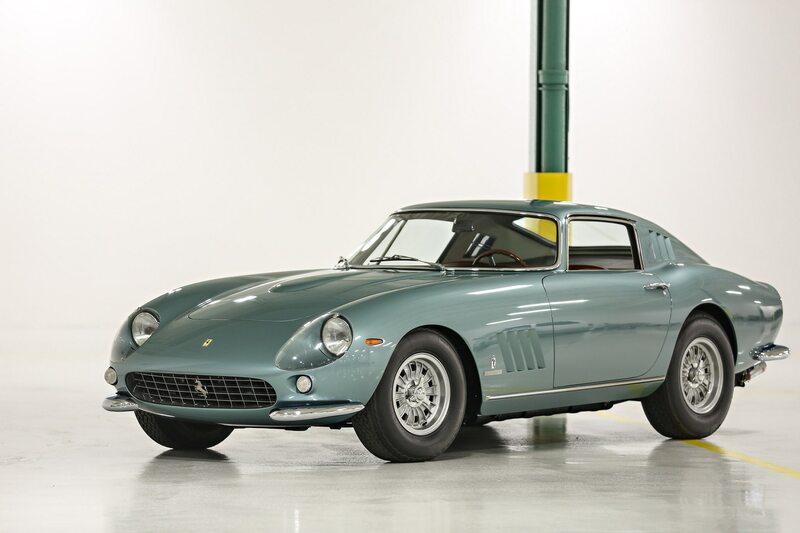 It is now on offer for the first time in 25 years and will make its auction debut with Gooding & Company in Scottsdale, next week. 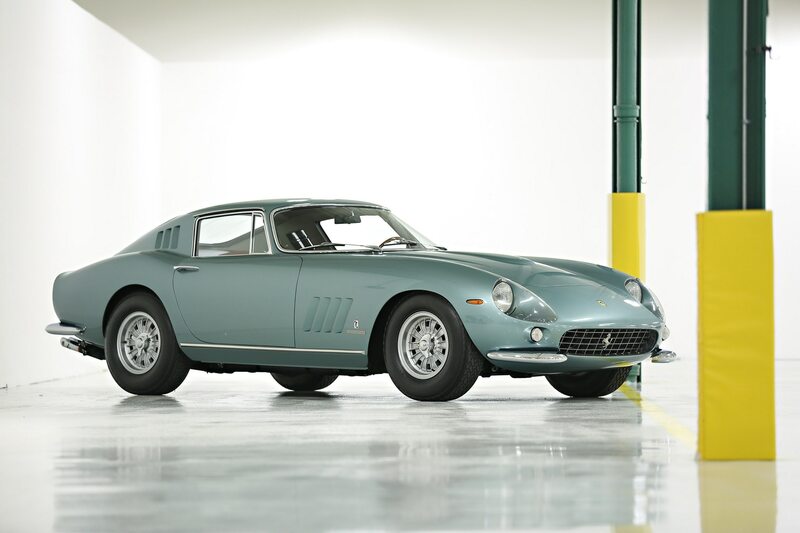 The Gooding & Company auction will be hosted at the Scottsdale Fashion Square in Arizona on January 19 and 20. 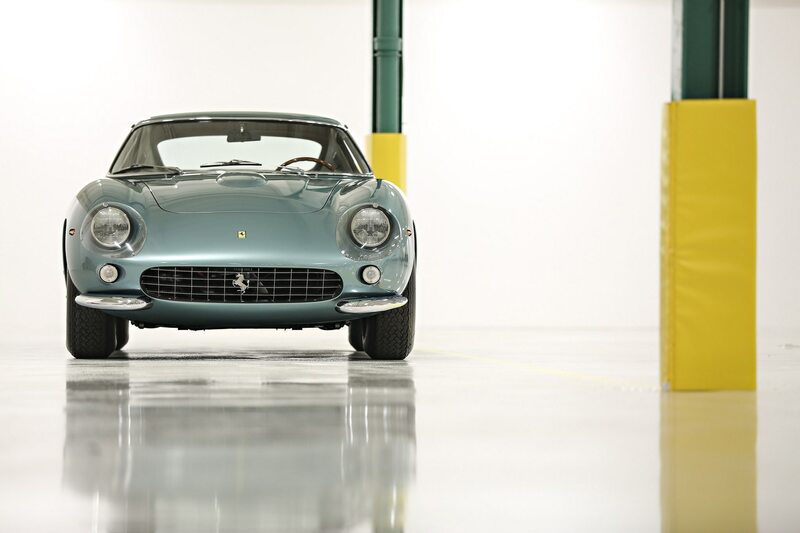 Photos by Brian Henniker, Mathieu Heurtault, James Lipman, and Mike Maez.